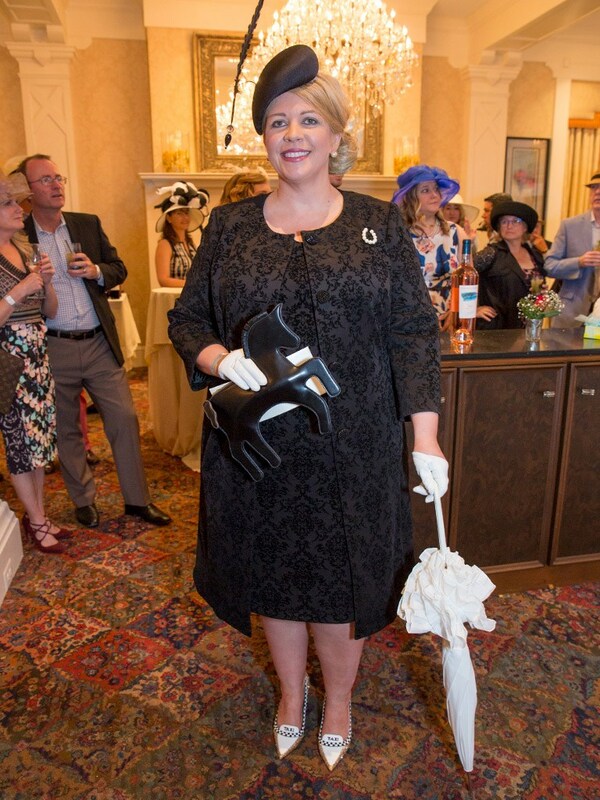 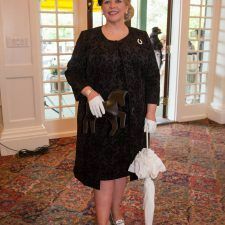 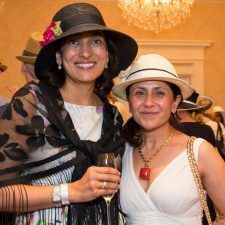 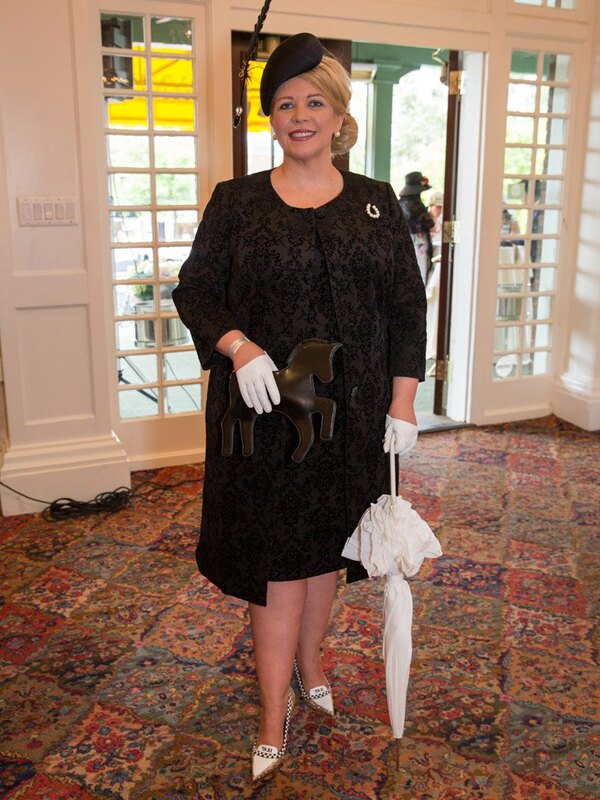 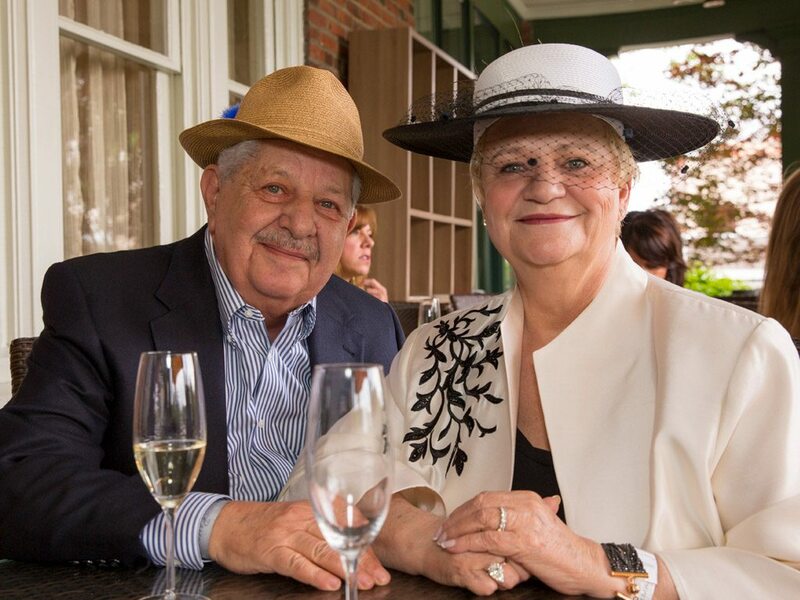 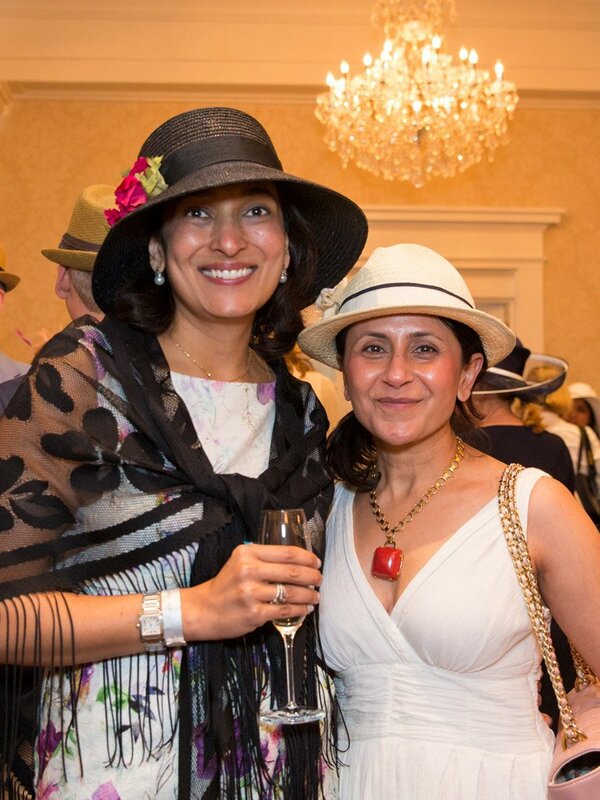 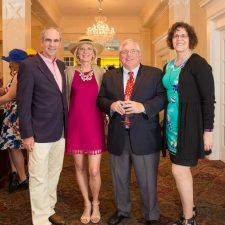 Cool weather and scattered showers couldn’t stop partygoers and Radnor Educational Foundation supporters from attending Paramour’s 6th Annual Kentucky Derby Party at the Wayne Hotel this past Saturday, May 6, 2017. 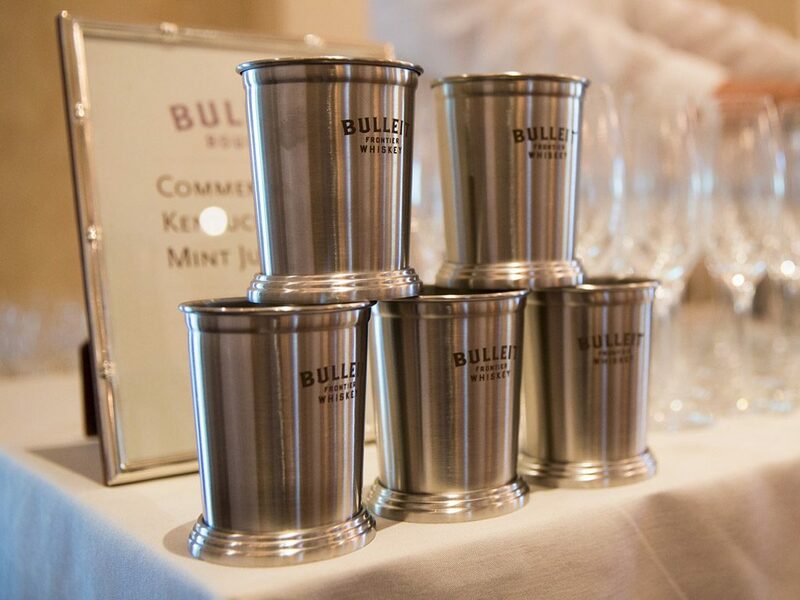 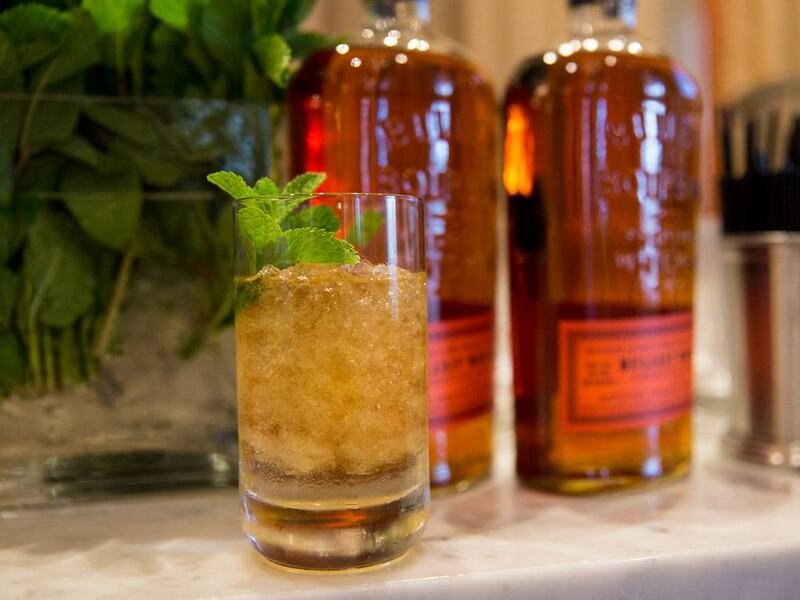 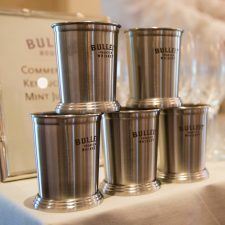 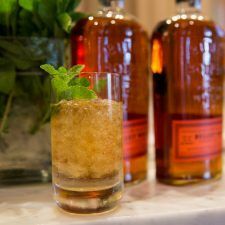 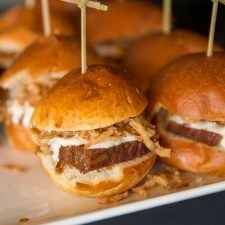 Bulleit Bourbon Mint Juleps, Red and White wine, and Champagne were served to a stylish sell-out crowd, along with an assortment of savory butlered hors d’oeuvres including Buttermilk Fried Oysters, Jalapeño Hushpuppies with Pimento Cheese, Braised Brisket Sliders, Buffalo Chicken Deviled Eggs, and Bass Ceviche with Cucumber Agua Chile. 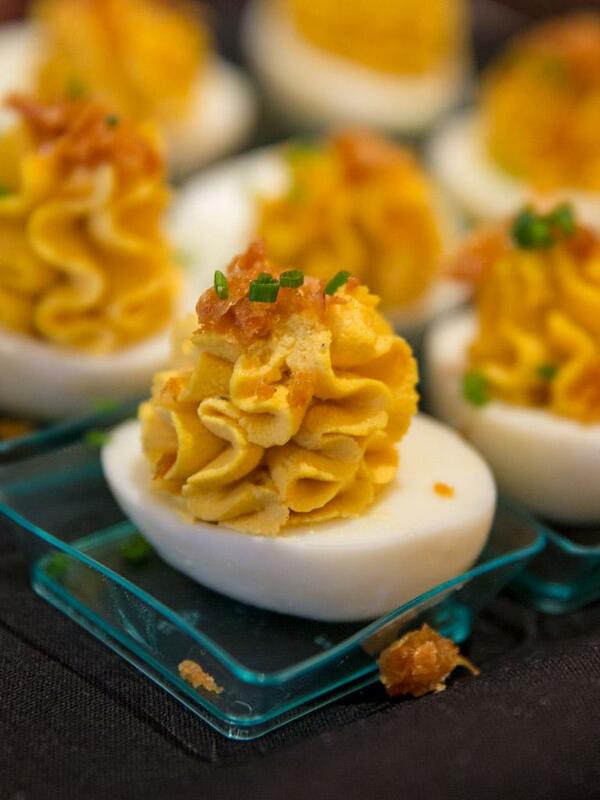 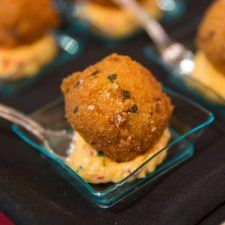 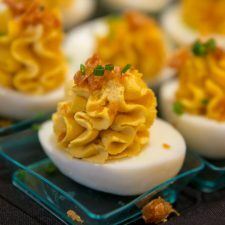 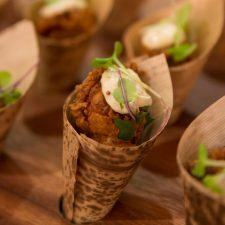 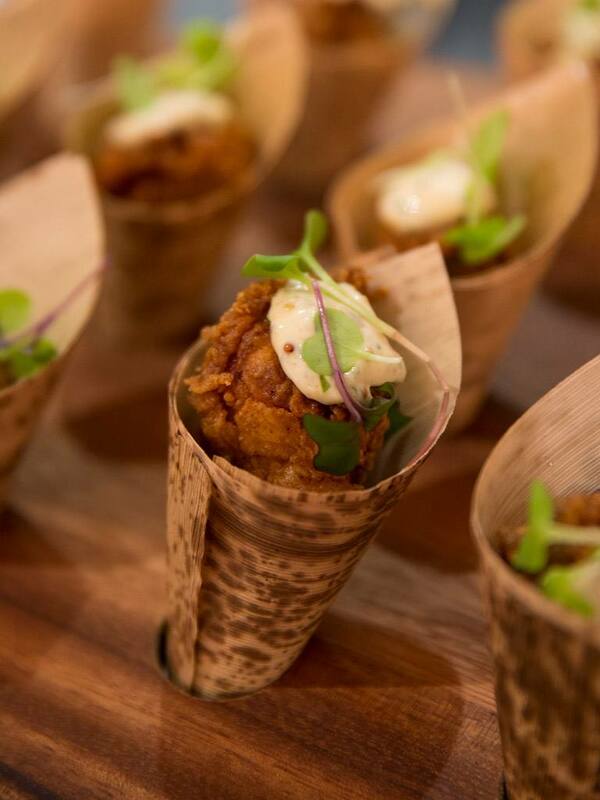 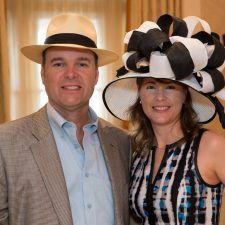 Southern-inspired sweets such as Mini Pecan Pie Tartlets, Peach Cobbler, and Red Velvet Cupcakes were also served for dessert. 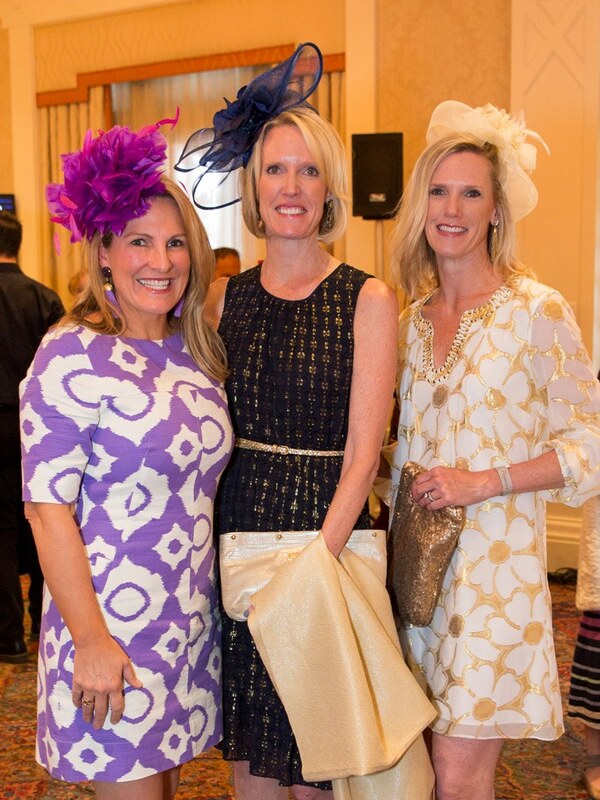 The weather may have been chilly, but party guests were looking haute haute haute! 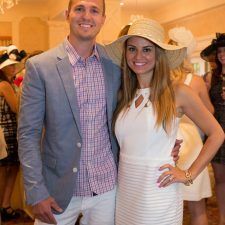 Both men and women came dressed to impress in their finest Derby attire, but only a few lucky ladies and gents would take home the title “Best Dressed” for the Derby Contest. 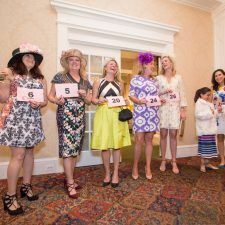 First, Second and Third Place winners were awarded prizes including $100 Gift Cards to Essent Spa and Jay Michael Salon, bottles of wine and Bulleit Bourbon, and a Kendra Scott Necklace valued at $175! 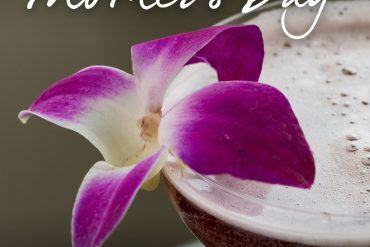 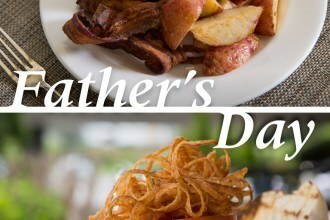 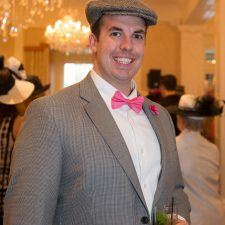 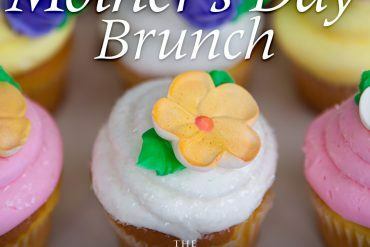 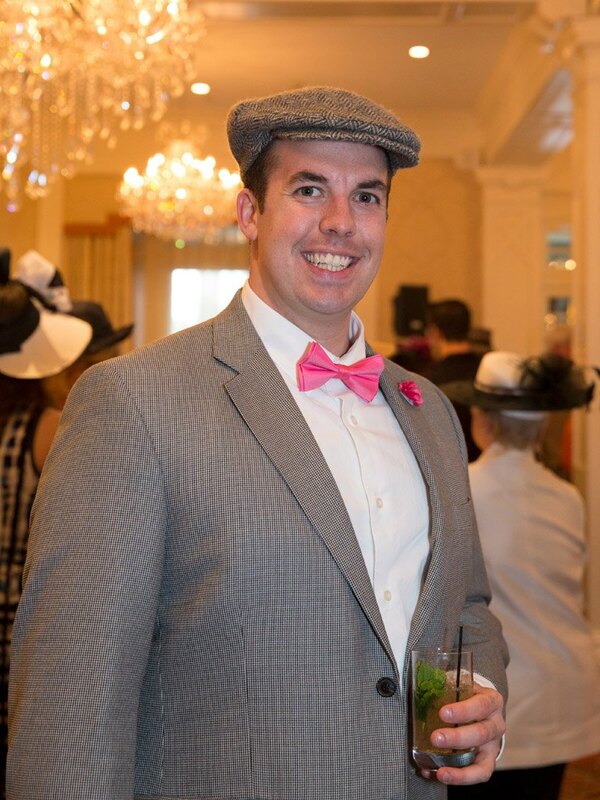 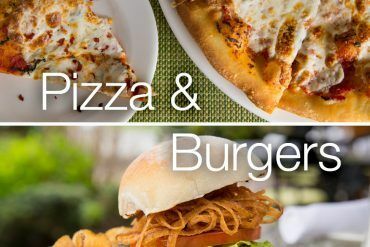 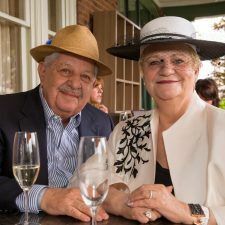 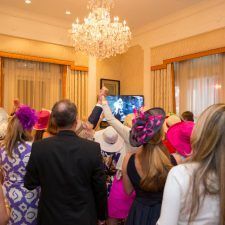 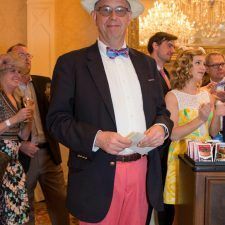 As post time drew near, anticipation and excitement grew as everyone gathered around TVs in the Lobby Lounge, Bistro Bar, and out on the Veranda to watch the 143rd “Run for the Roses”. 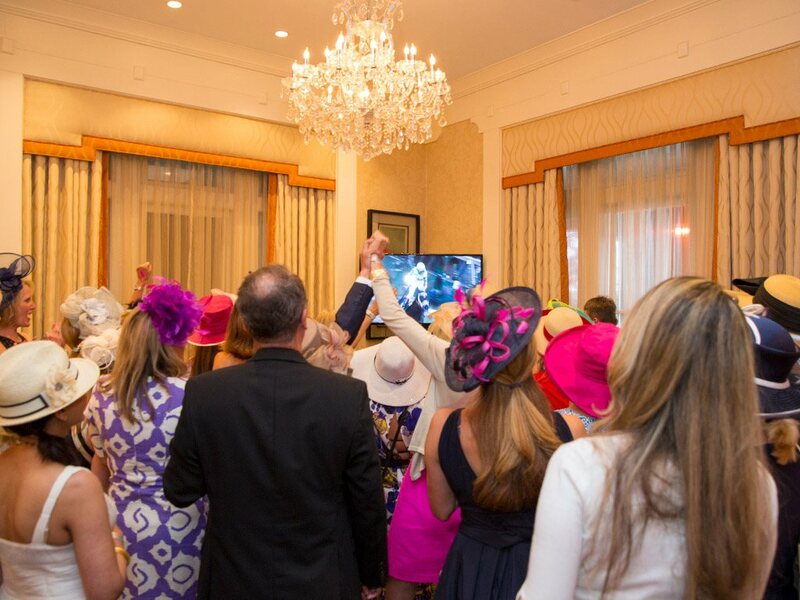 Clearly, there were quite a few happy “Always Dreaming” fans in attendance. 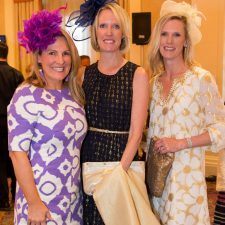 Paramour and Radnor Educational Foundation would like to thank all of the party guests who purchased tickets to this charitable event. 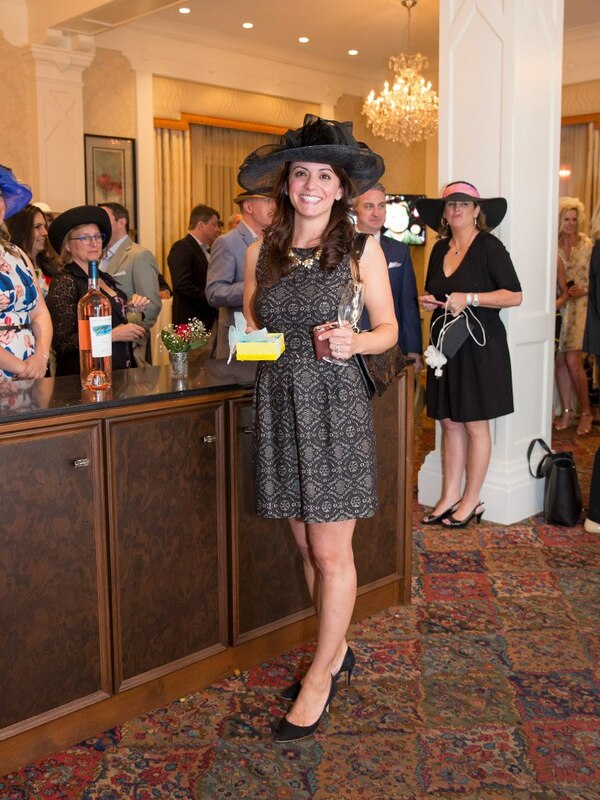 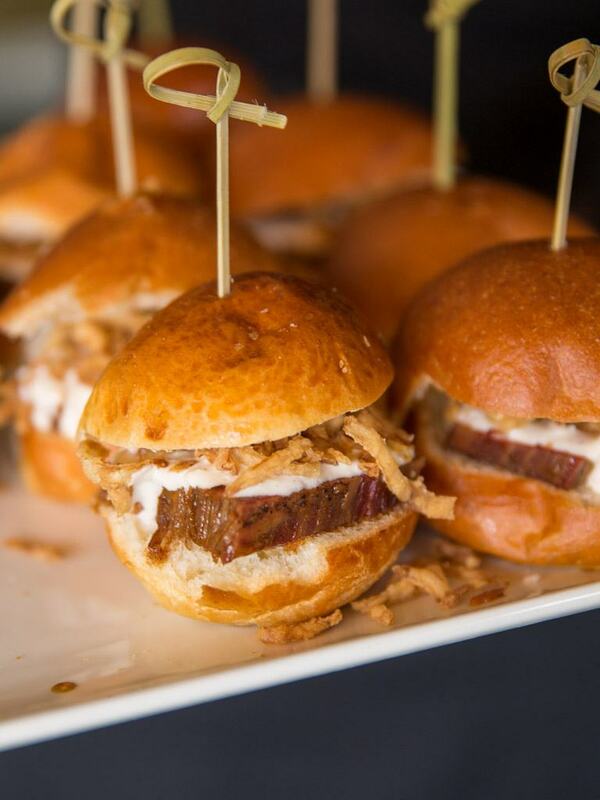 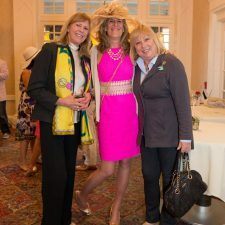 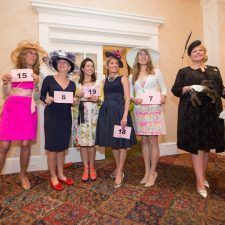 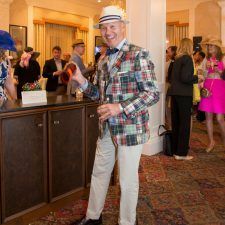 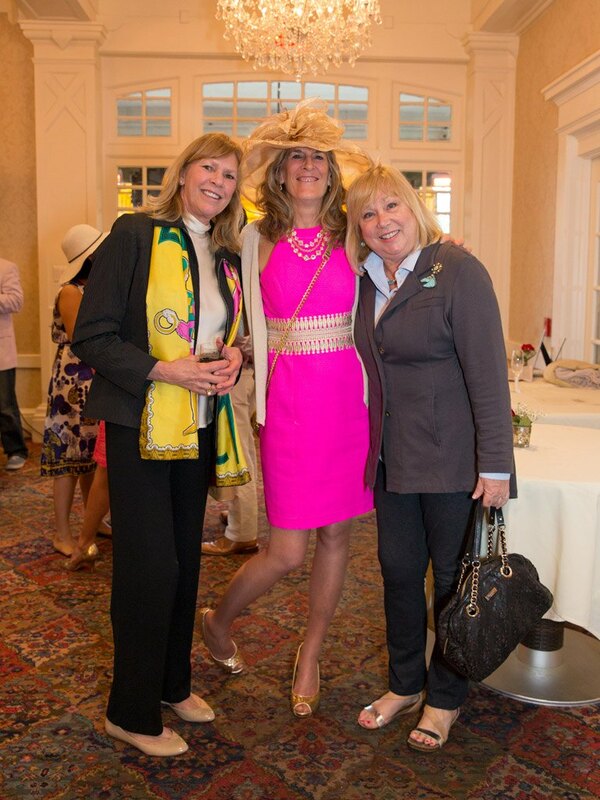 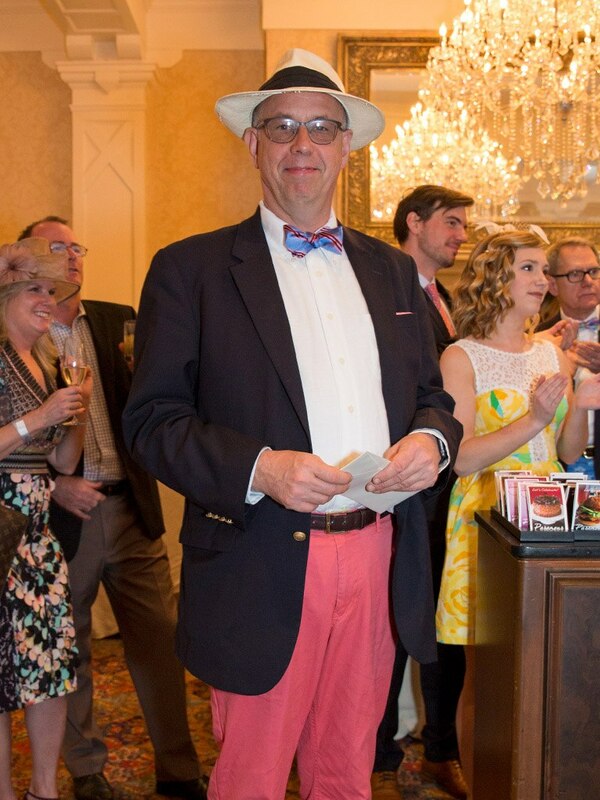 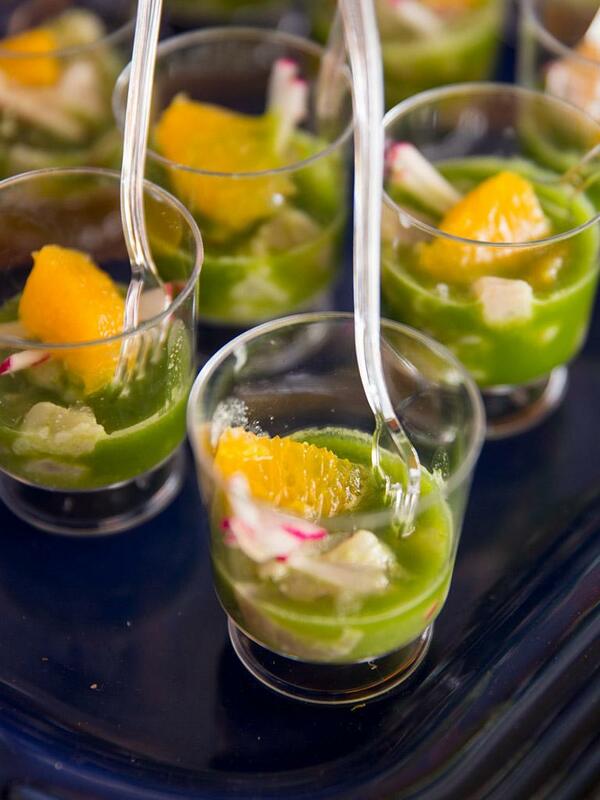 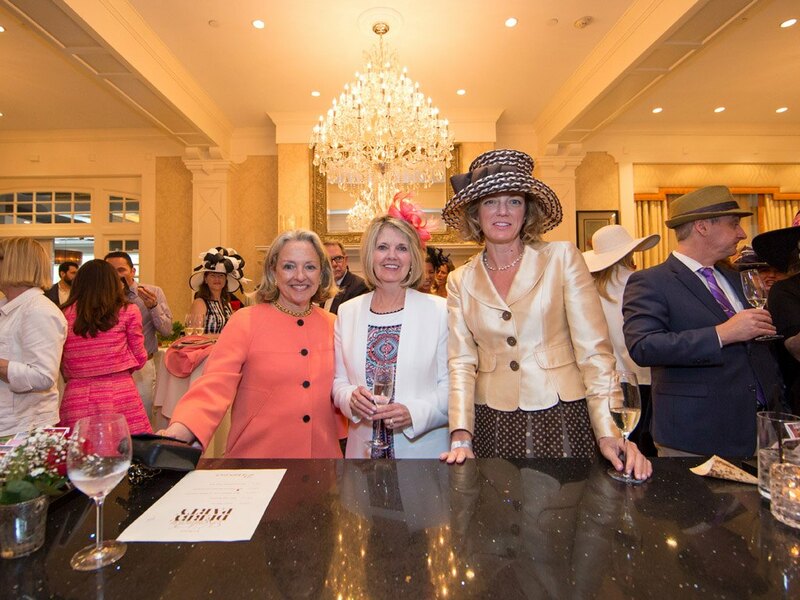 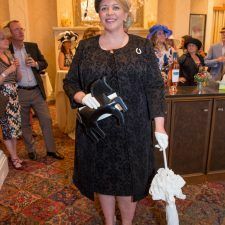 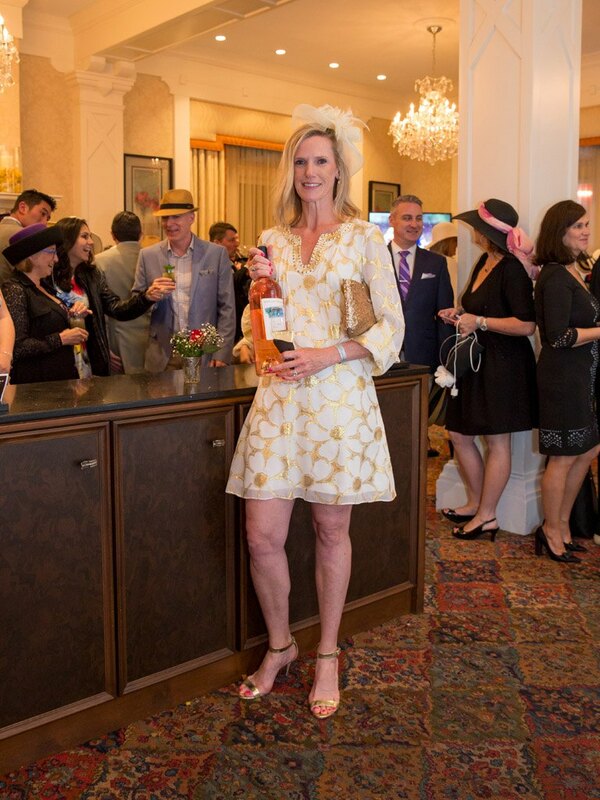 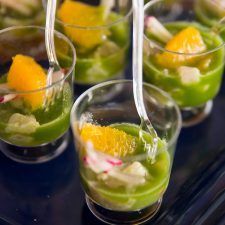 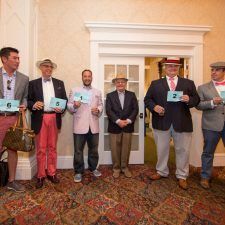 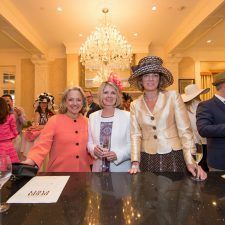 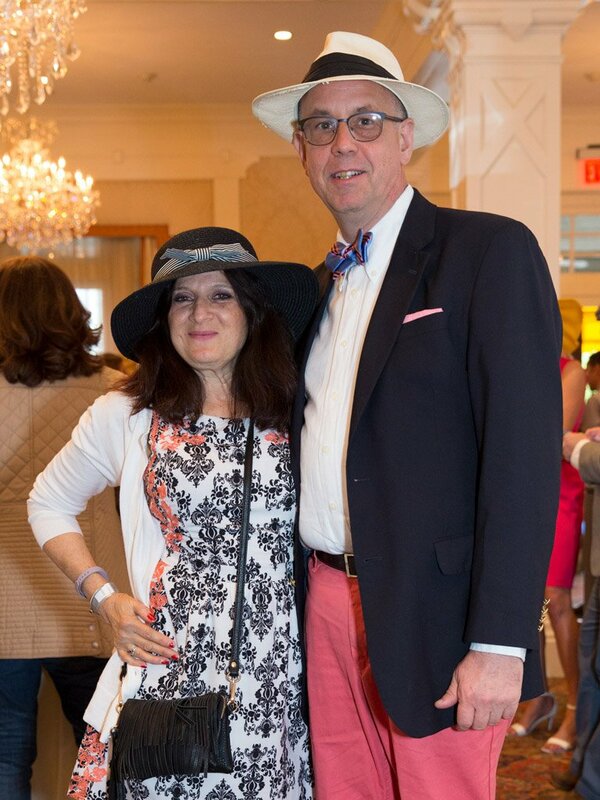 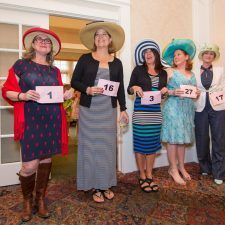 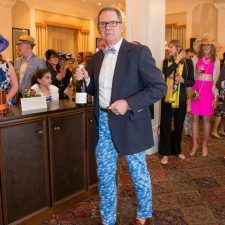 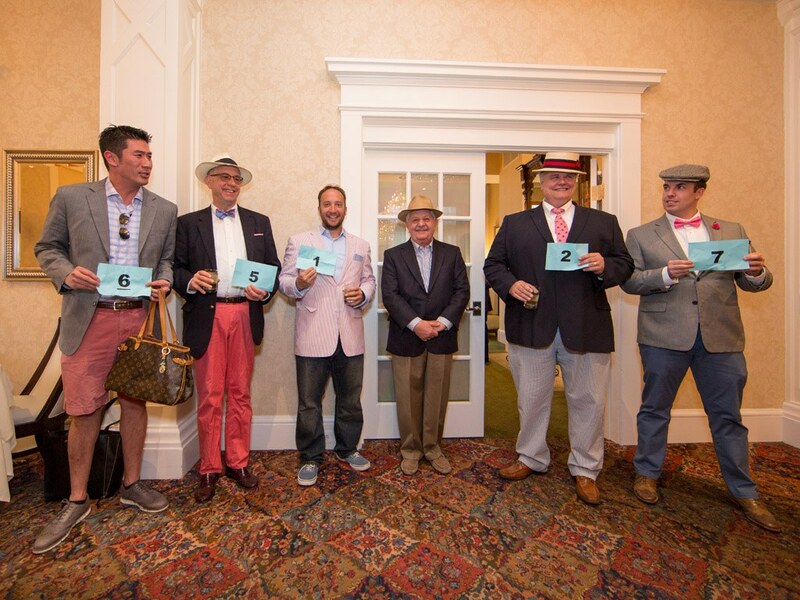 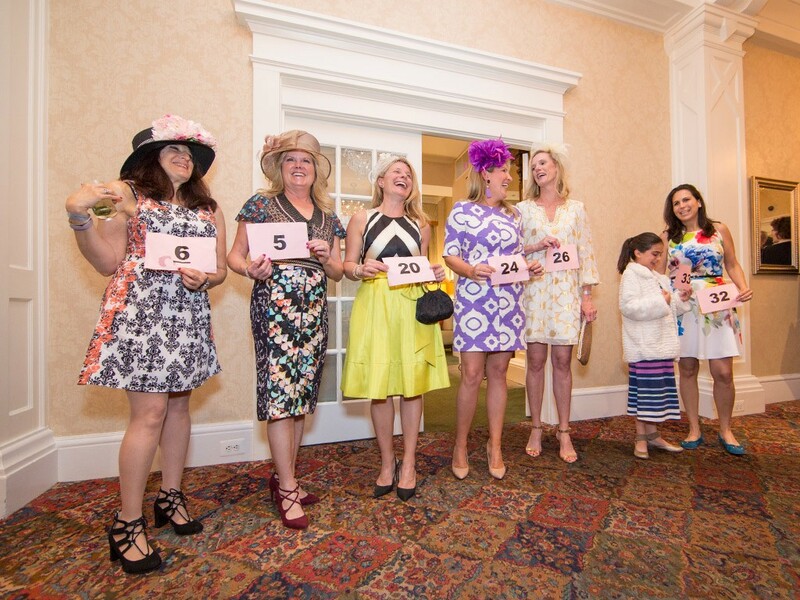 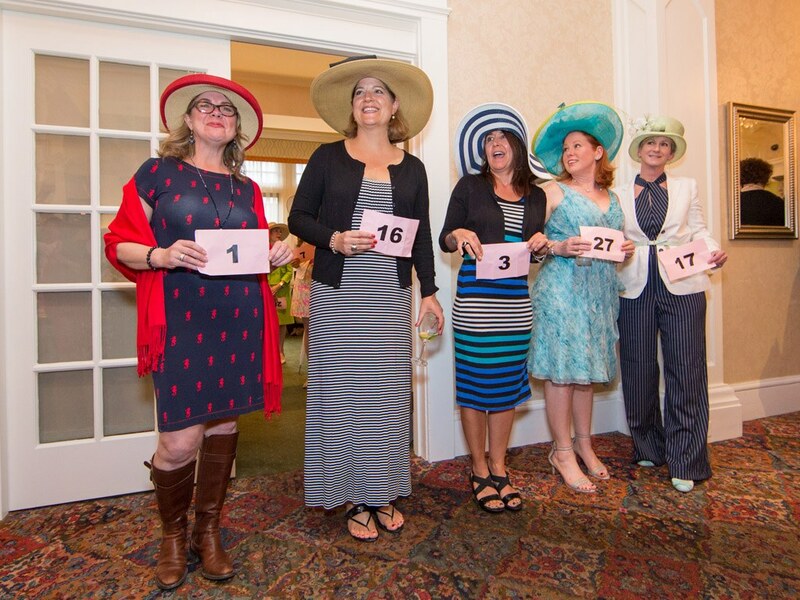 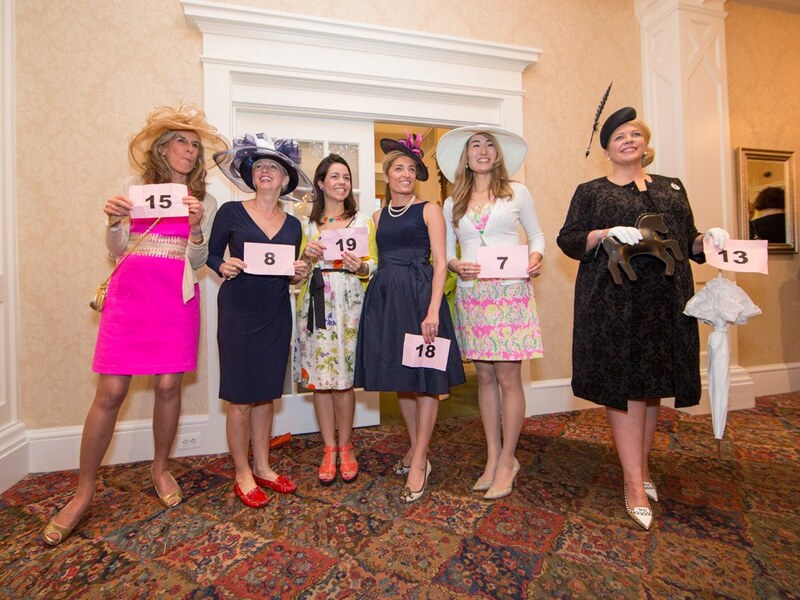 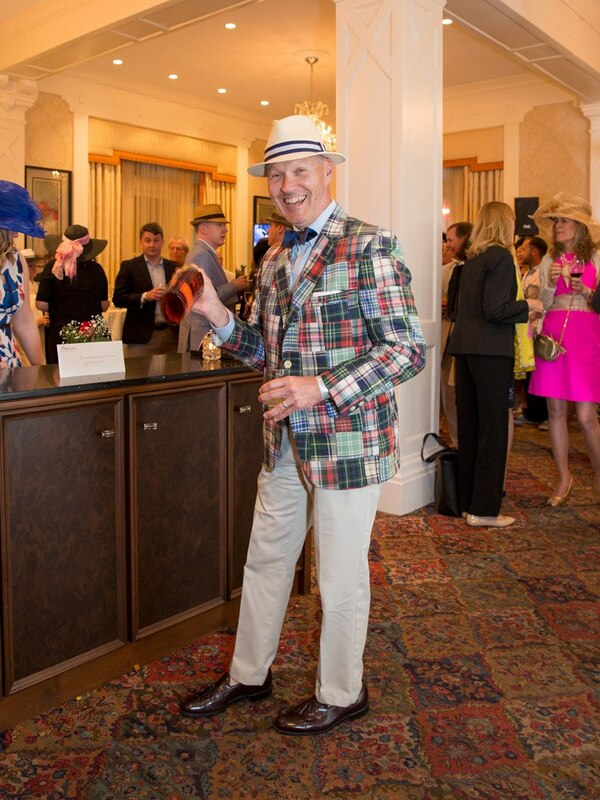 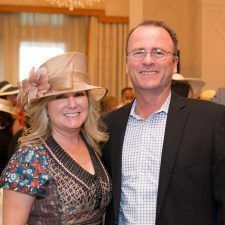 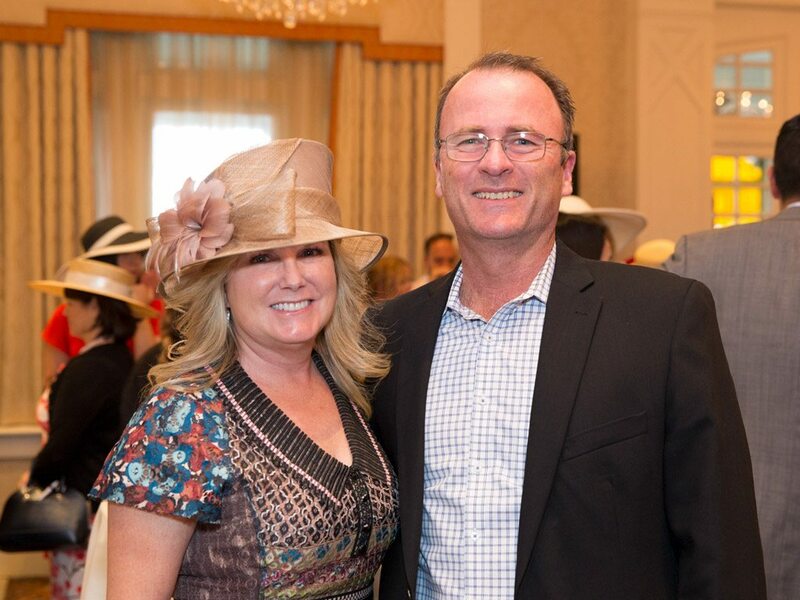 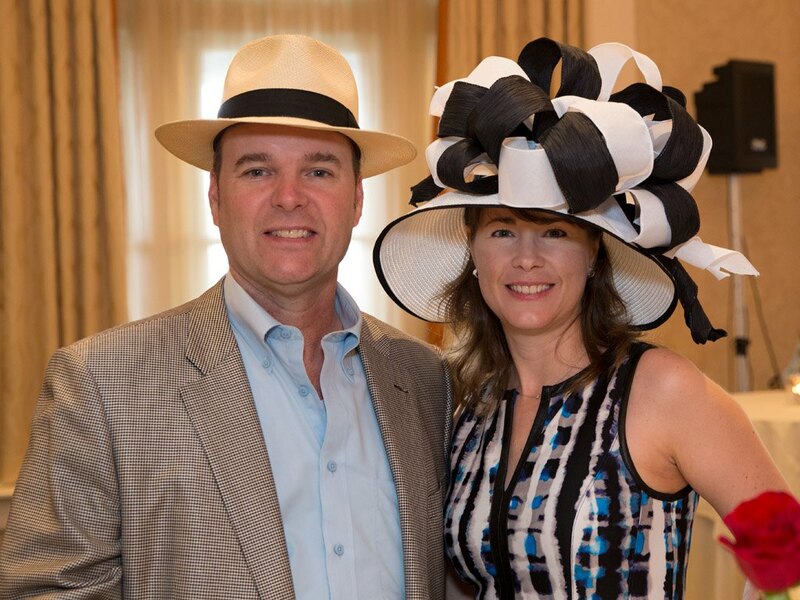 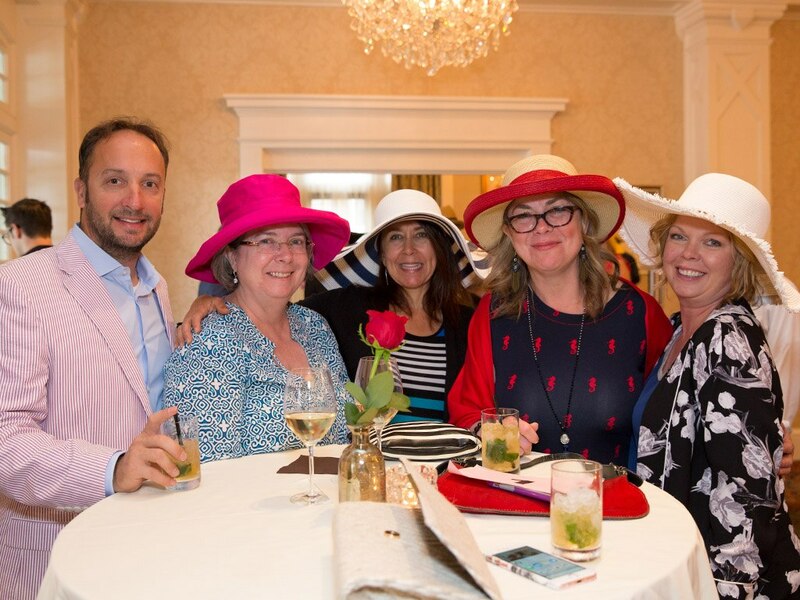 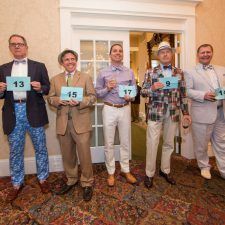 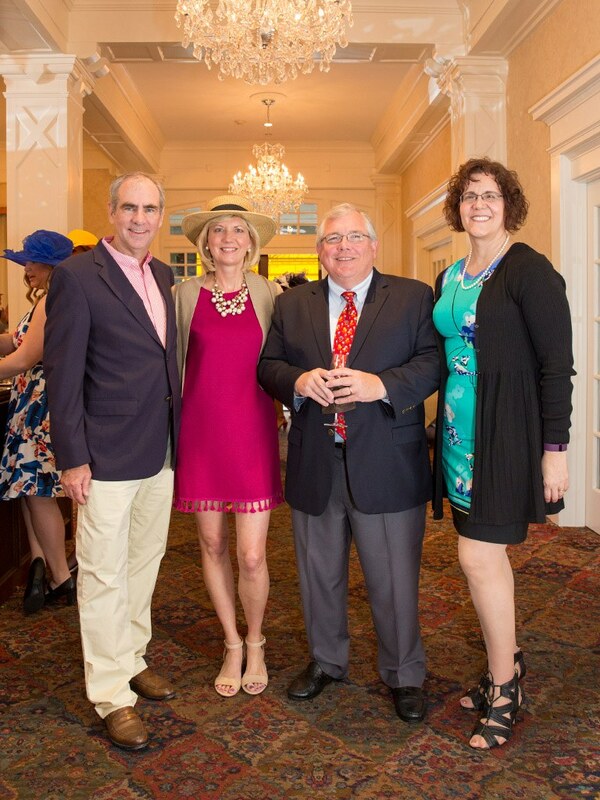 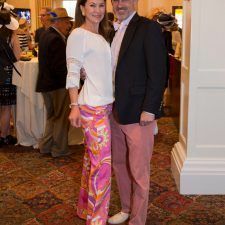 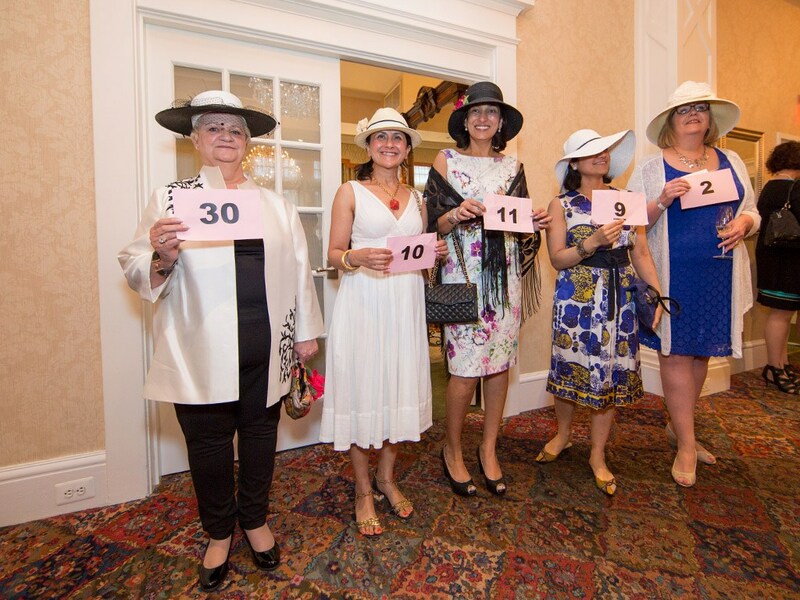 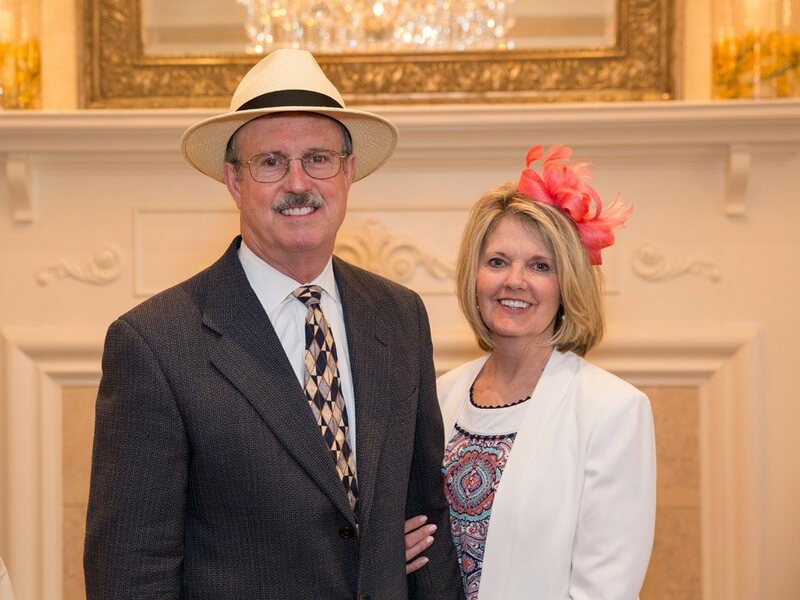 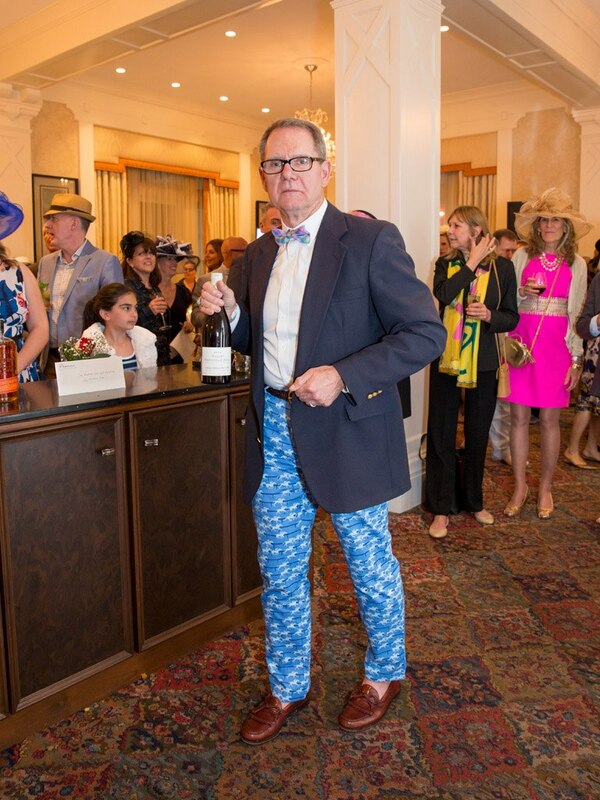 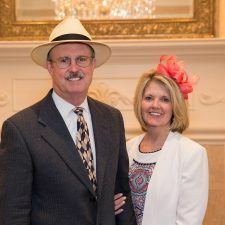 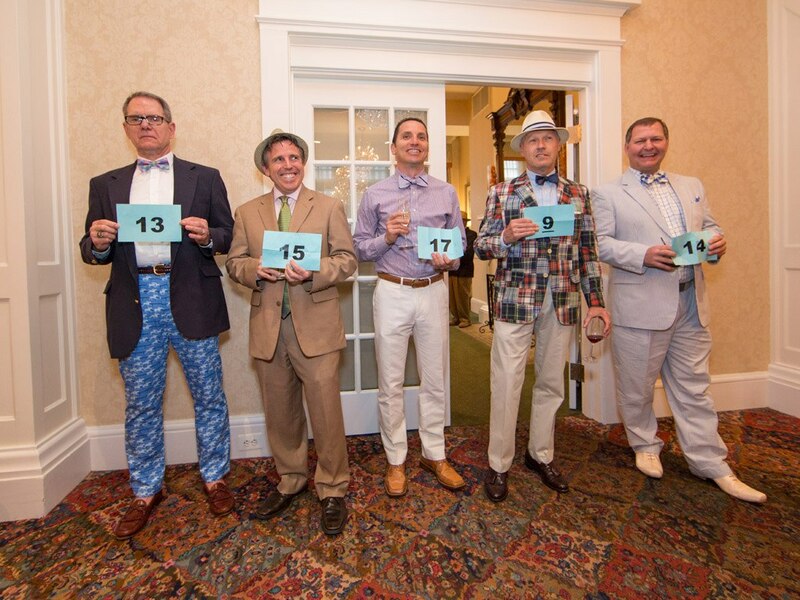 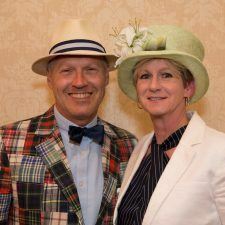 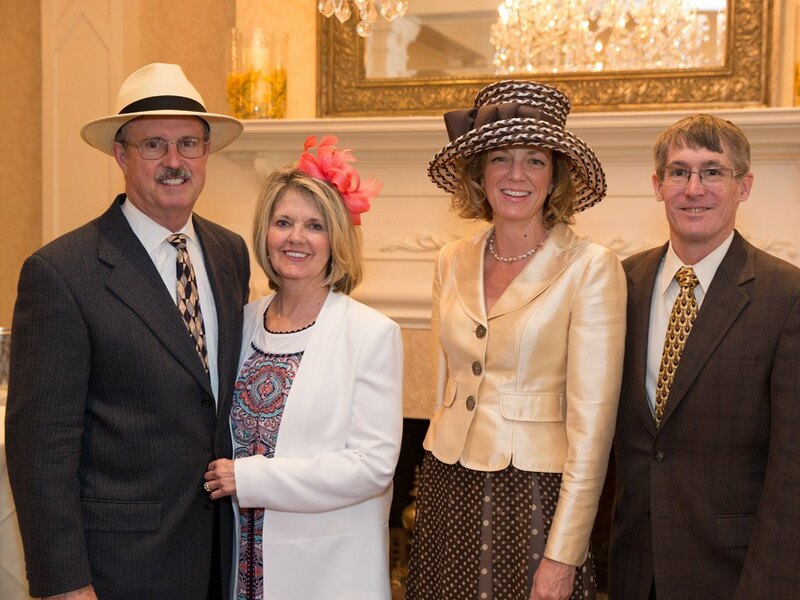 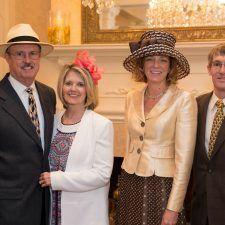 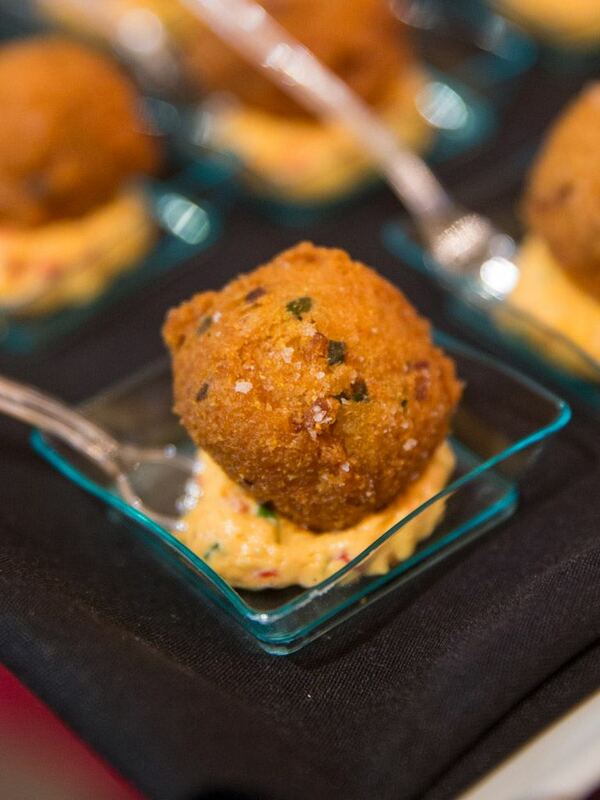 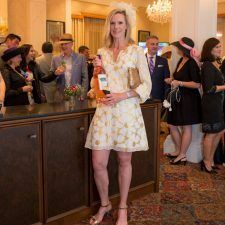 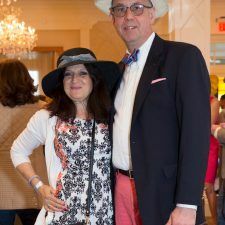 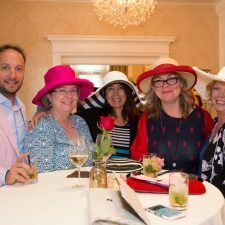 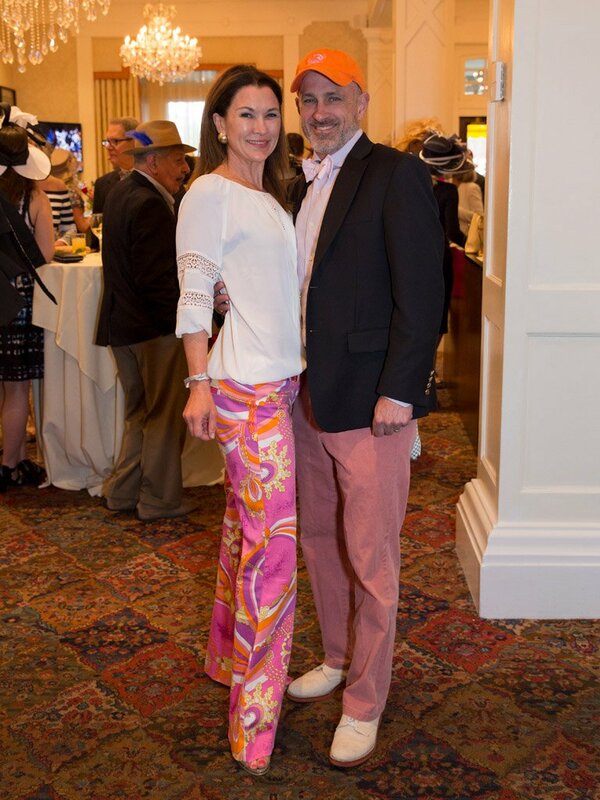 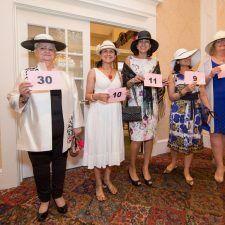 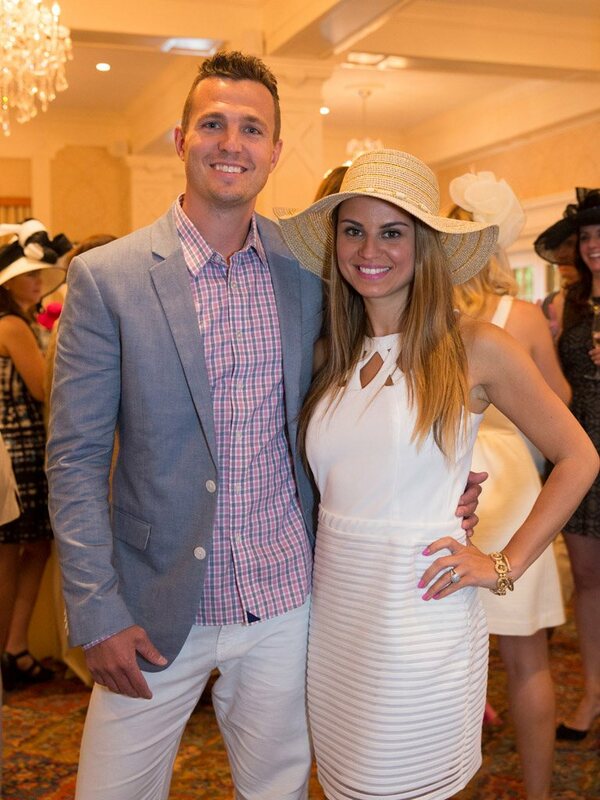 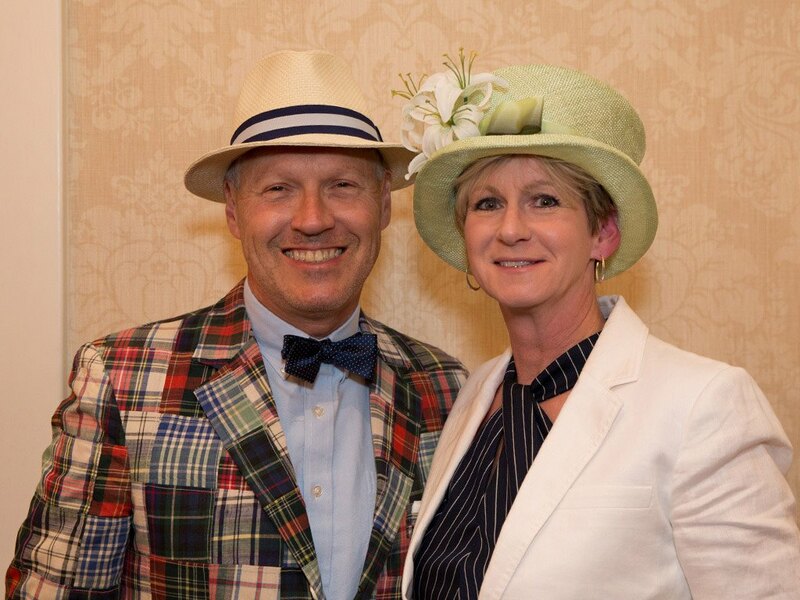 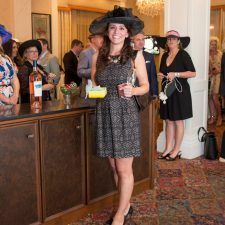 You helped make it another fun-filled Kentucky Derby Party and a successful fundraiser, raising $4,850 for the Radnor Educational Foundation.